Train with us to stay in shape during that "In-Between" time (between the end of our fall HIT/MIT program and the start of our spring HIT/MIT program) - whether you're running or walking! Sign up today for one of our coached, motivational, and FUN Half and Full Marathon training programs for runners and walkers - Halfer In Training and Marathoner In Training! Winter Halfer In Training (MIT) is a distance training program for runners and walkers. 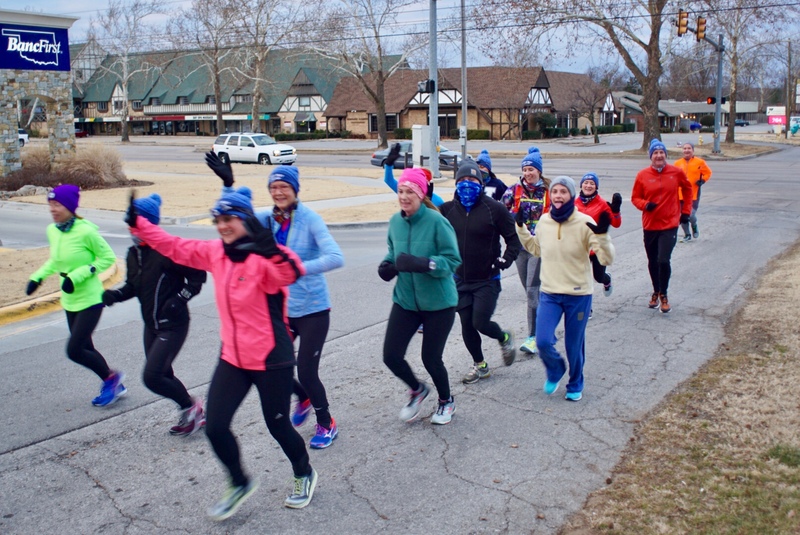 This program will keep you in shape from the end of our fall Halfer In Training program (after the goal race at the Route 66 Marathon) to the start of our spring Halfer In Training session in January. Program runs from November 26 - January 5.Our full half marathon program offers a wide range of pace groups for various abilities. Click HERE to learn more and register for Winter Halfer In Training. 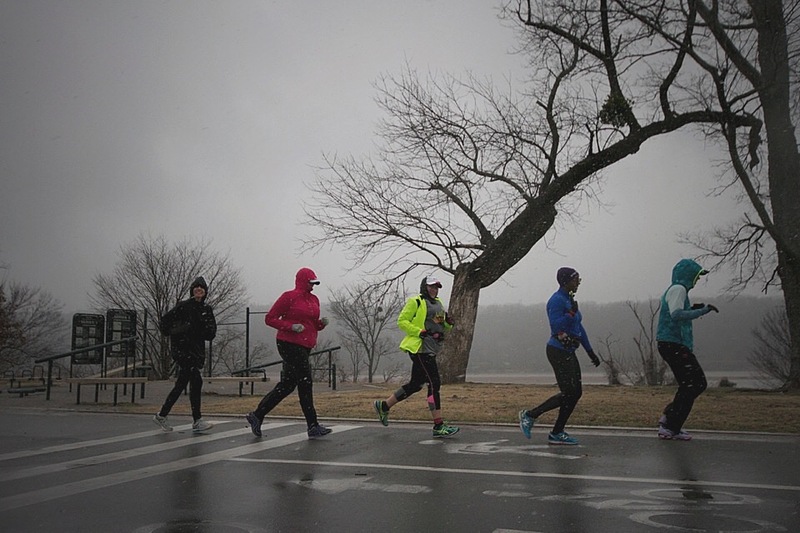 Winter Marathoner In Training (MIT) is a distance training program for runners and walkers. This program will keep you in shape from the end of our fall Marathoner In Training program (after the goal race at the Route 66 Marathon) to the start of our spring Marathoner In Training session in January. Program runs from November 26 - January 5.Our full marathon program offers a wide range of pace groups for various abilities. Click HERE to learn more and register for Winter Marathoner In Training. Want to run or walk the 25k or 50k at the 2019 Go Short, Go Long, Go Very Long race? But not sure where to start? We can help! Due to popular demand, we have created a special training program that will get you from the Route 66 Marathon to the 25k or 50k race on January 19, 2019. This program includes eight weeks of training from Monday, November 26, 2018 until Friday, January 18, 2019. Click HERE to learn more and register for 25K/50K Training.